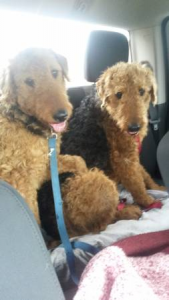 Our three-year-old Airedale Liam disappeared from a yard in Cameron, Wisconsin this morning around 10:30 AM. 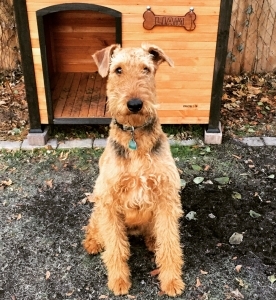 He’s not usually a runner but is goofy, friendly, and energetic. There is a $1,000 reward for finding him. 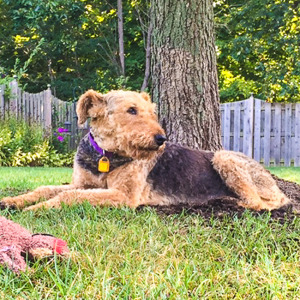 Nellie went missing a year ago and her family is still searchihng. She disappeared mid day from her yard. She turned 8 in January and is spayed and micro chipped. She has one white paw. Crystal Falls MI area, we need your help!! Organized search & rescue scheduled for this upcoming Sunday (1-11-15) @ 12:00 noon. We need volunteers to help walk/ snowshoe/ snowmobile & knock on doors to talk to people in the area Smoothie went missing. Please meet @ the Jubilee IGA parking lot. Smoothie's owner Shannon will be there to direct volunteers. Contact Kerri @ 906-204-6266 w/ any questions. Please share post. This family needs closure. Extremely urgent! Attention!! 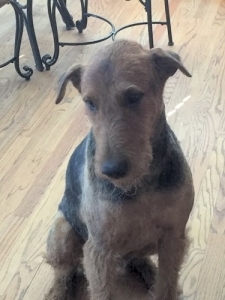 Crystal Falls area "Smoothie" went missing 1-3-15 on New Bristol road between US-2 & Lind Rd. He is diabetic & blind needs immediate medical attention. His family just moved to the UP so he's not familiar w/area. 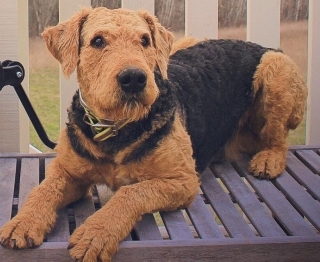 8 yr old brown w/ a black saddle Airedale Terrier Contact 906-875-6498 please share post!!?! DO NOT CHASE She is very timid and has Heartworm. CALL as soon as possible with any sightings. 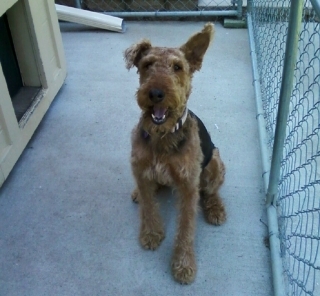 She is wearing a purple collar and yellow Cleveland APL tag. She is being fostered for medical issues.